The I Wanna Bake Holiday Gift Guide (Part 4) | I Wanna Bake! Christmas is just one short week away now! 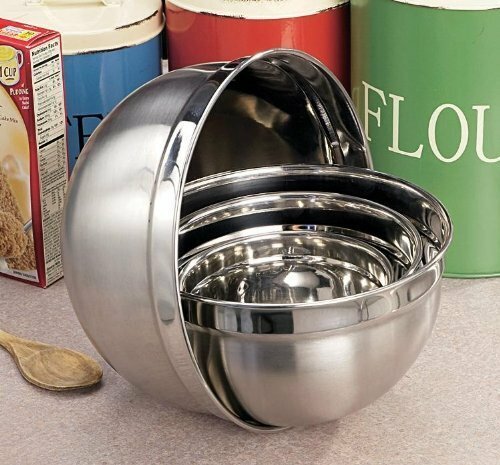 To help you shop for all the baking enthusiasts in your lives, I’ve created a series of gift guides featuring bakeware, accessories, cookbooks, and more. This week’s gift guide features stocking stuffers and baking bundle gifts. Click on the pictures for links to online buying sources. If you feel I’ve left anything off this list, feel free to e-mail me or share your ideas in the comments. 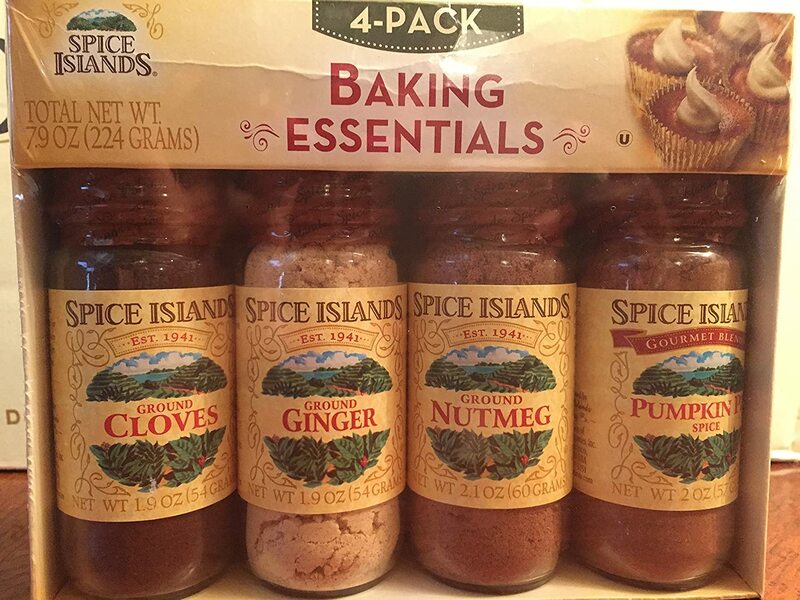 I’m always happy to shop for baking supplies! There really isn’t a more accurate way to tell if something is done than to take its temperature. 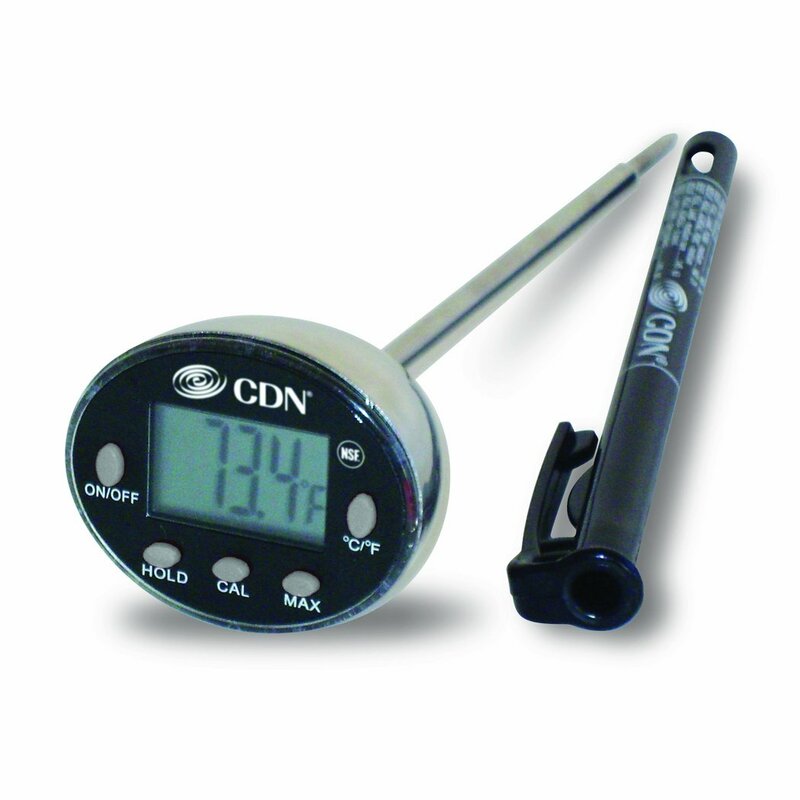 A small, instant read thermometer makes a minimal hole in whatever you’re baking, and it will tell you in seconds whether your bread (or cake or pastry) is done or not. I know these were already mentioned in List 2, but I love them too much to leave out. 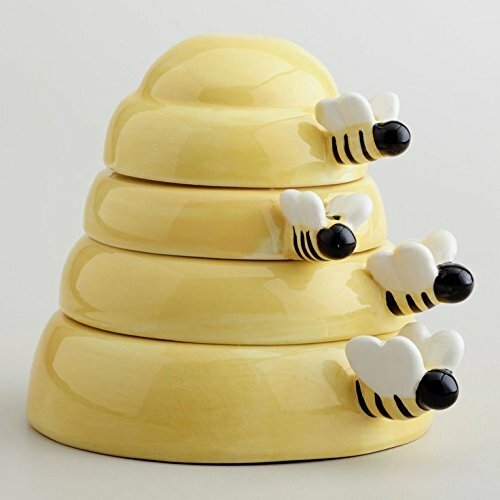 These come in a bunch of fun designs and are really sturdy and comfortable to use. If you still need that one last thing, pick one out! 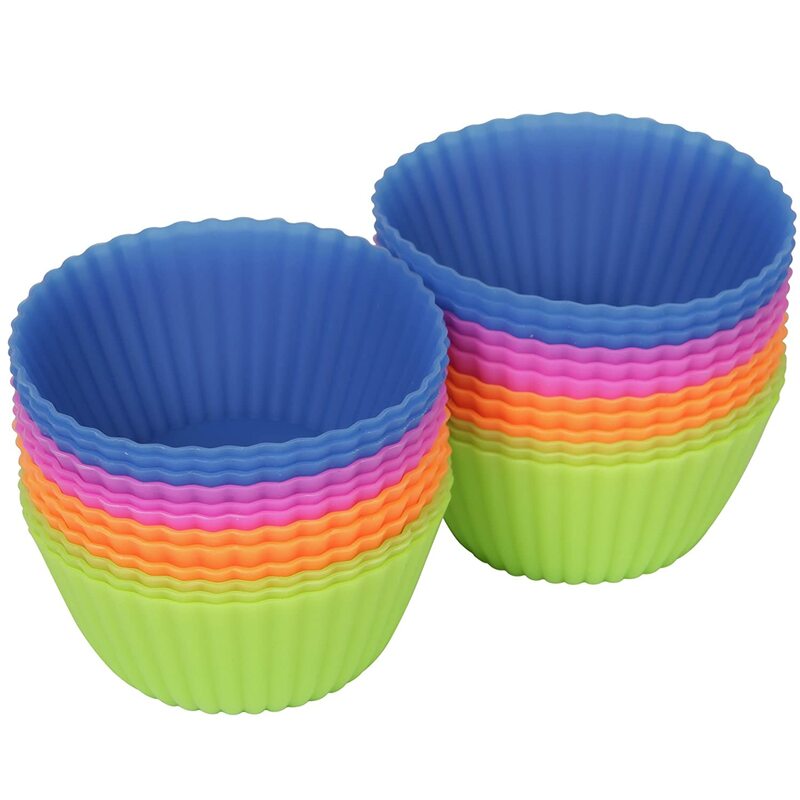 I’ve been using silicone baking cups like these for years now, and they have always been great. 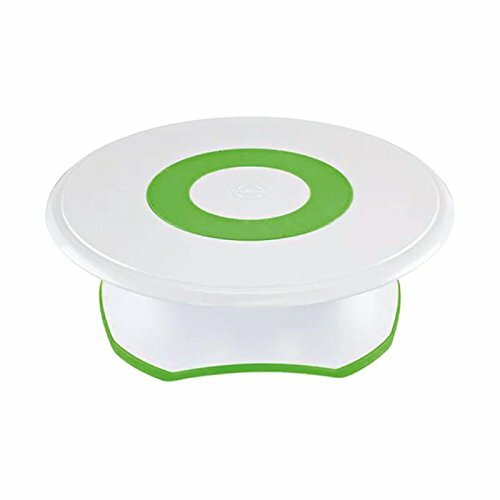 They’re easy to clean and save you the mess and waste of paper cupcake wrappers. 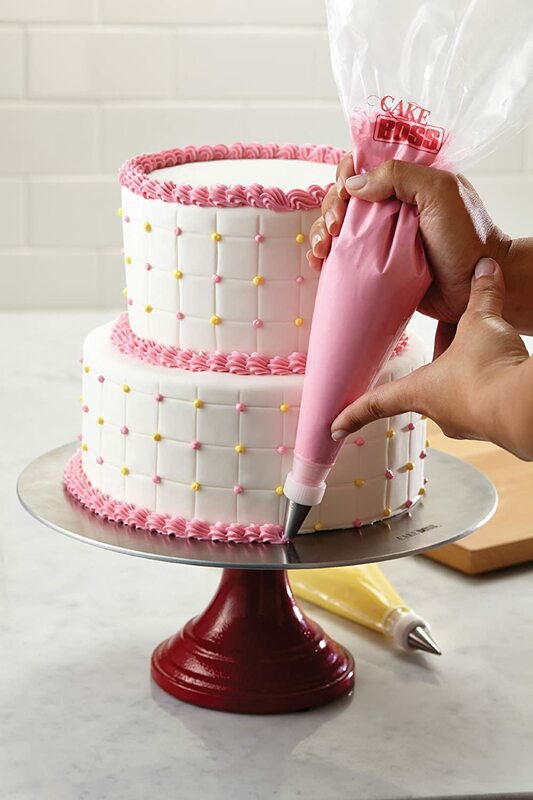 They also make it easier to display any fun cake designs you make that the paper wrappers would hide. 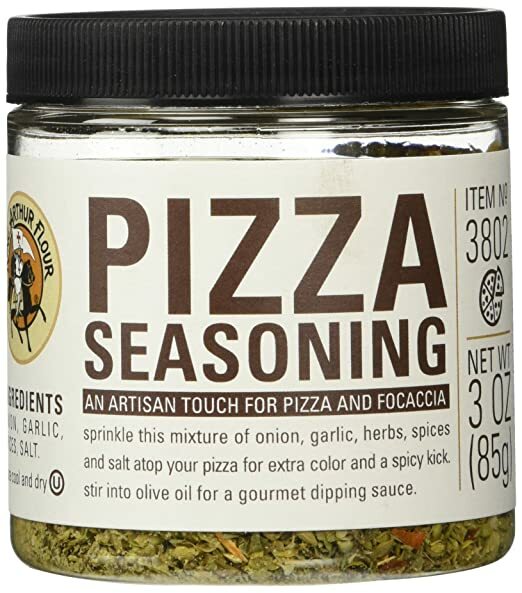 As you may recall, I reviewed this product back in August. 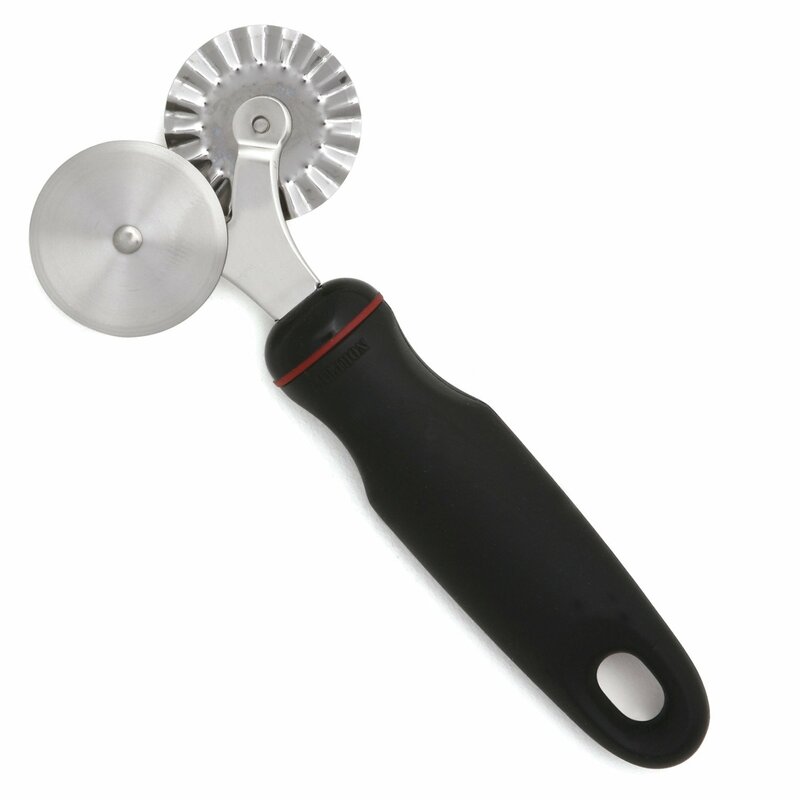 It’s a fun tool that a baker might not want to buy for herself but would definitely appreciate receiving as a gift. 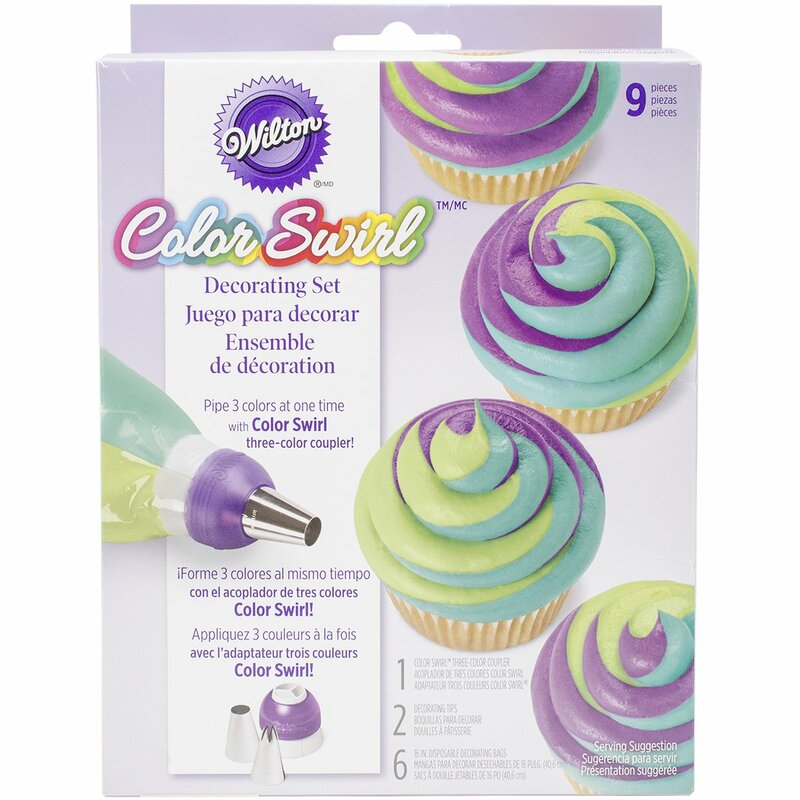 It makes it easy to make a tri-tone swirl of frosting, which easily takes your decorating game up a notch with minimal extra effort required. 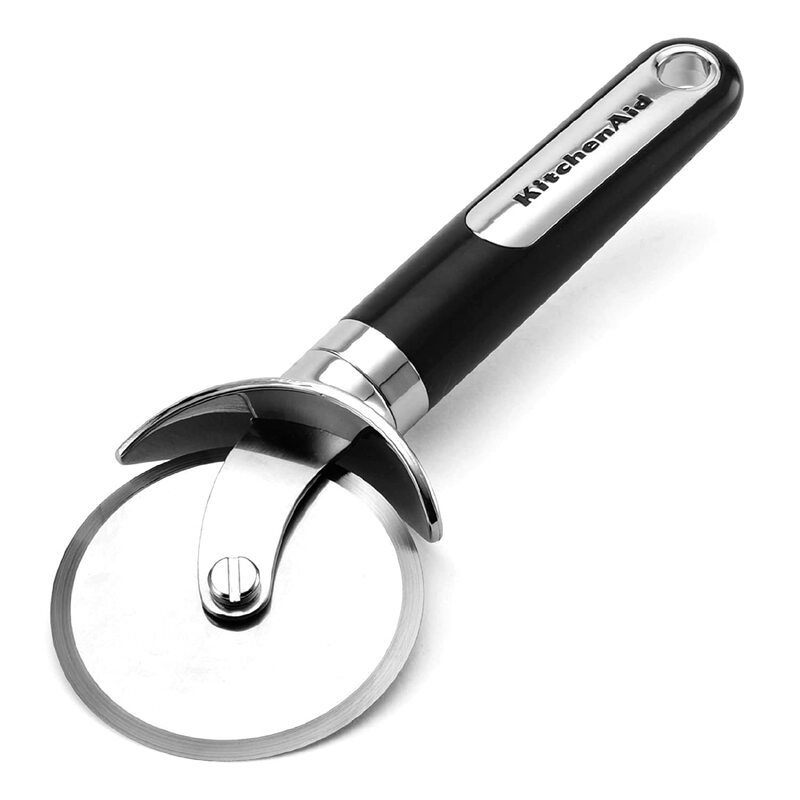 I also wrote a review for this KitchenAid stand mixer attachment in October. 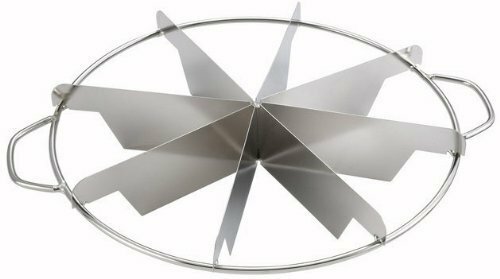 This is especially useful for the stand mixer owner who makes a lot of cakes and frostings because it works best with thinner batters. 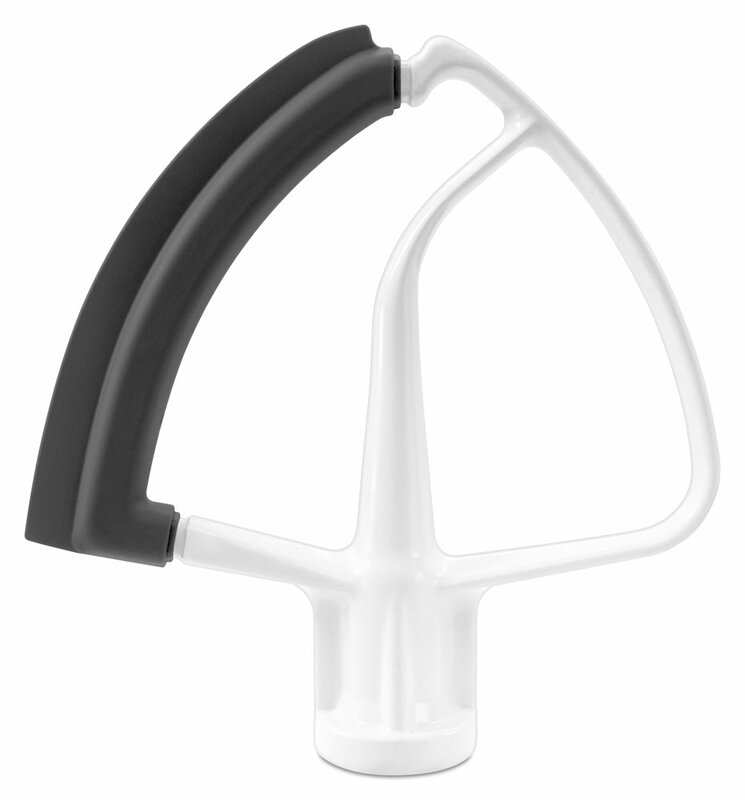 Cookie bakers will still be able to use it, but the rubber edge will wear out faster if you use it on thick mixtures regularly. This is an easy gift that will always be appreciated. You can easily run to the grocery store last minute if you’re in need of that one last thing and pick out a spice or two, or plan in advance and get a few nice and/or more expensive options (I’m looking at you, cardamom). Vanilla beans are something that I never use because they’re stupid expensive and hard to find in regular stores. I suspect that a lot of other bakers feel the same way. Why not treat the baker in your life to the fancy stuff for the holidays? Picking out a few related things and bundling them together in a nice basket/tin/other container is a nice way to make your gift look extra thoughtful. 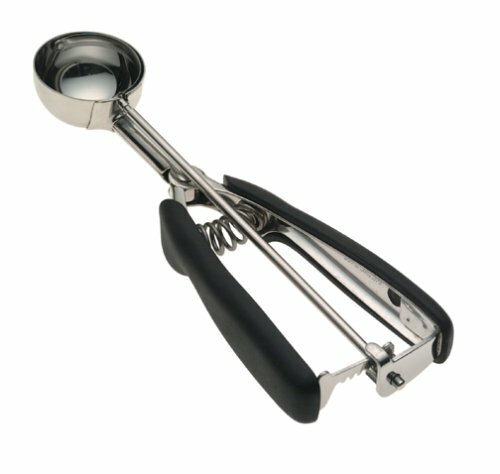 This is especially useful for a new baker who might need a little guidance and a head start on procuring the necessary tools. Here are some of my suggestions. 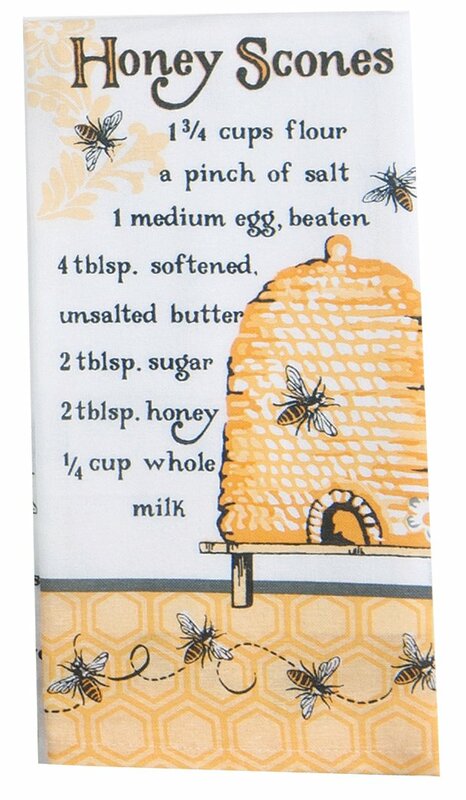 I’m a little bit in love with these recipe kitchen towels. 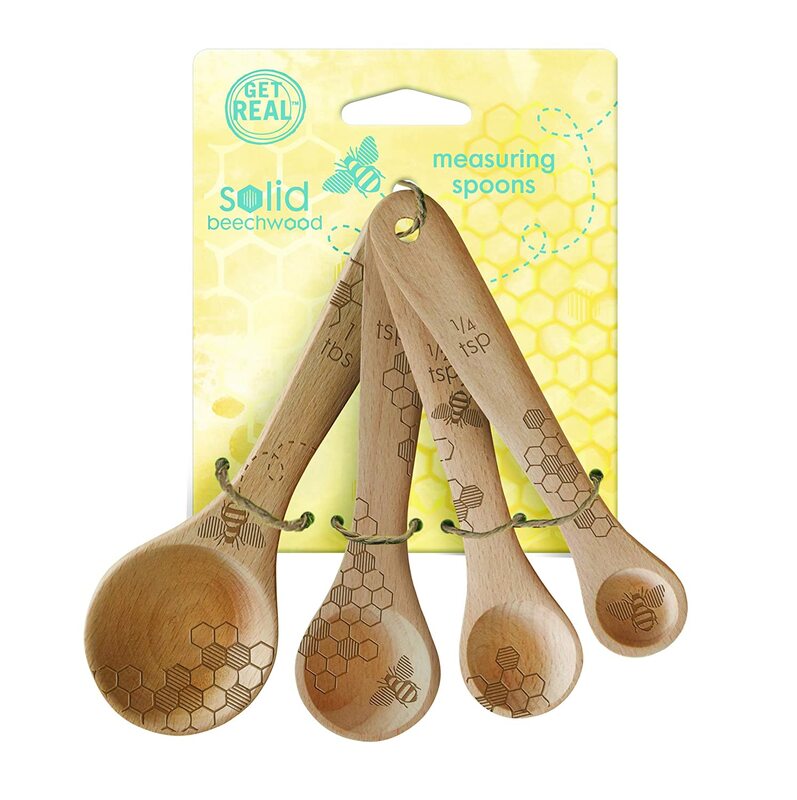 You could pair the honey scones towel above with a nice bottle of honey, some honey bee measuring cups, and/or honeybee measuring spoons (all pictured except the honey). You could pair this gingerbread cookie towel with the necessary spices and a cookie cutter or two. Buy this apple pie towel and a pretty pie plate and you’ve got a winner! 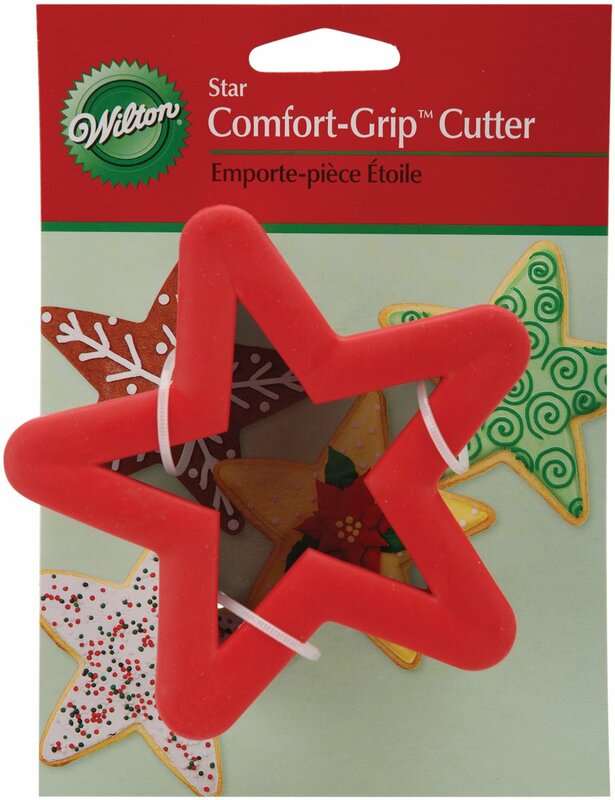 I’d group together a marble rolling pin, some cookie cutters (or a cookie scoop), and cookbook about cookies. 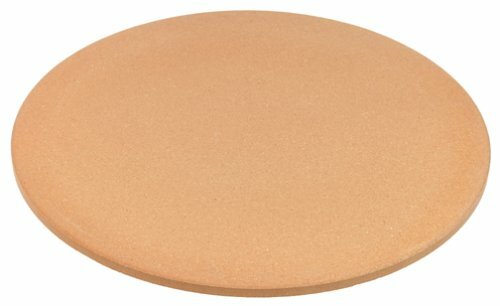 Add in some new cookie sheets if you’re really feeling like going all out! I’ve gotten pretty into cake decorating in the past year (I blame all those baking shows). 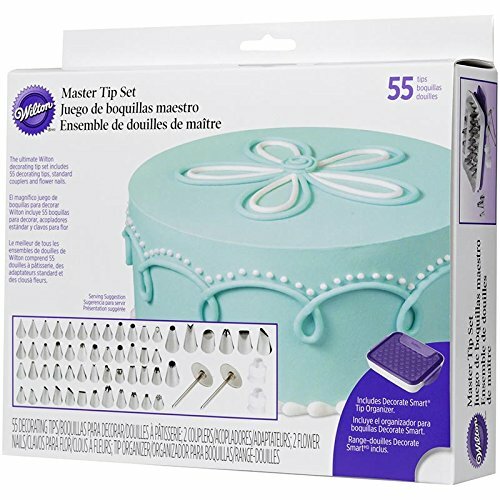 If you know someone who might want a new hobby, or who just wants to make prettier cakes, consider getting them some starter tools. You can never have enough decorating tips, bags, or gel food coloring. 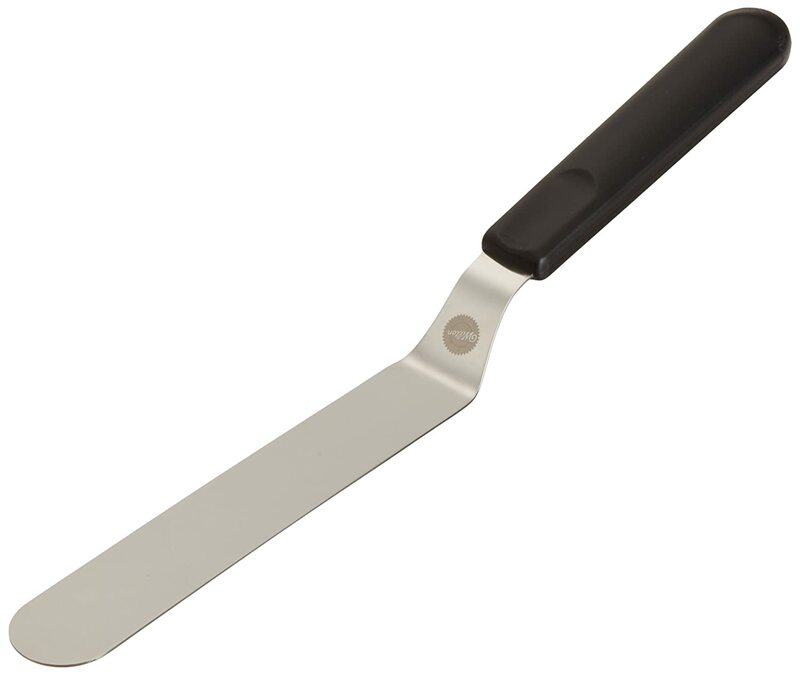 A decorating turntable and various sizes of icing spatulas are also handy tools to have. I will also recommend a Craftsy class on cake decorating. I’ve tried two, and they’ve both been pretty useful. 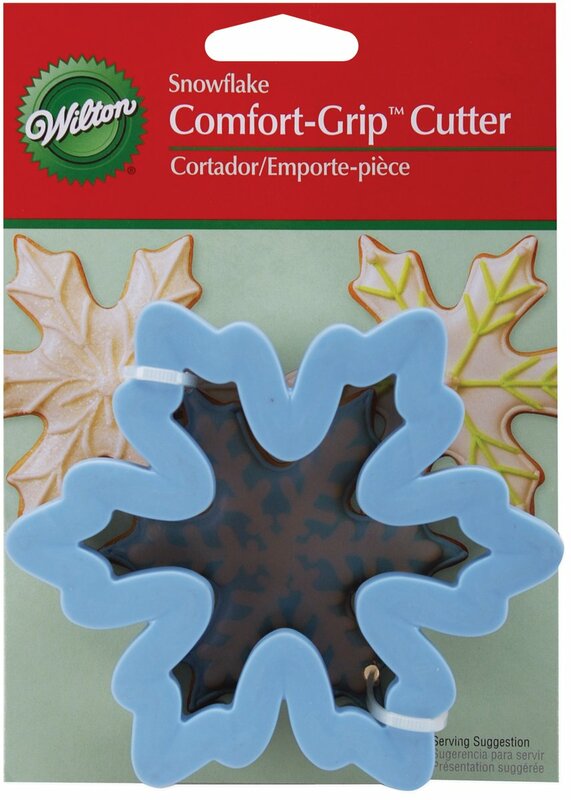 More traditional learners might also like a Wilton Method class offered at a local craft store (e.g., Michael’s). 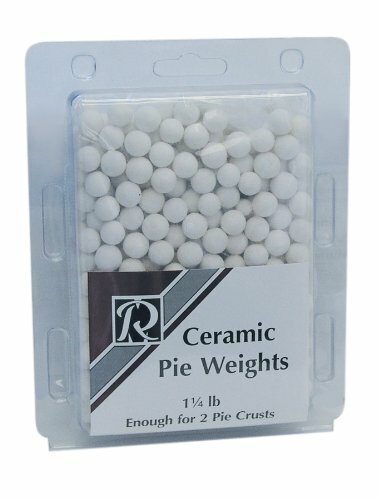 There are a lot of accessories I could suggest when it comes to pies. 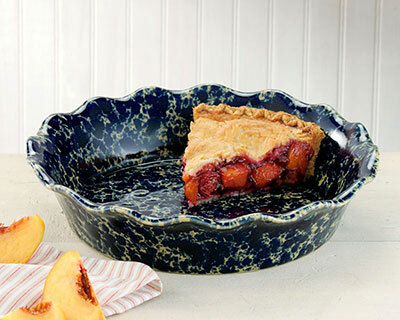 Obviously, a nice pie plate is always a good gift. 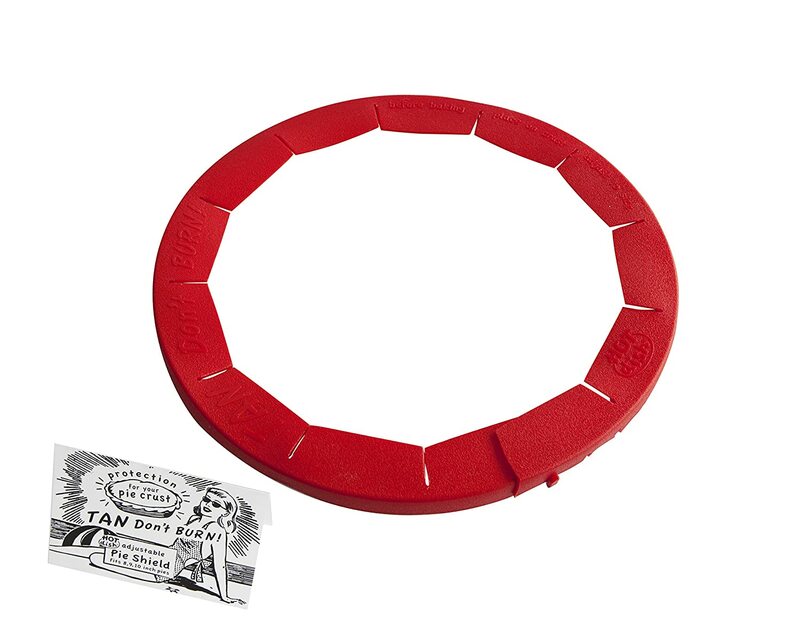 Add to that a pie shield, pastry wheel, pie cutter, and/or ceramic pie weights, and you’ve got a great starter set. If you’re looking for extra brownie points, put it all together in a PieBox (but make note that the pictured pie plate won’t fit into it; you’ll have to look for a slightly smaller one). That’s it for this year’s holiday gift guide series! Hopefully by now you’ve found something awesome for the avid bakers in your life. Happy holidays!